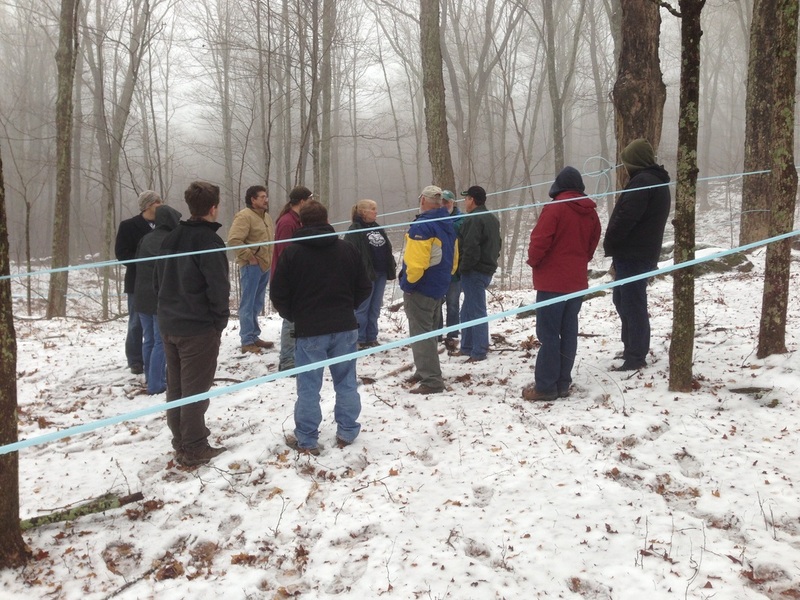 Connecticut sugar makers assemble two times a year to develop their knowledge on maple sugaring. Representatives from universities and the industry educate us about current research and developing technology. During break, members share stories about their season and talk about how the weather was or what grade syrup they produced. Most meetings are indoors so we can meet rain or shine, but on occasion, meetings are held in the sugarbush or in a sugarhouse. Dealers are present as well if you are looking for equipment. Many events are planned in the month of March.